Dubai: American superstar Gwen Stefani popped into a Dubai store for customised perfume after her terrific Saturdany night's performance at the Dubai World Cup. 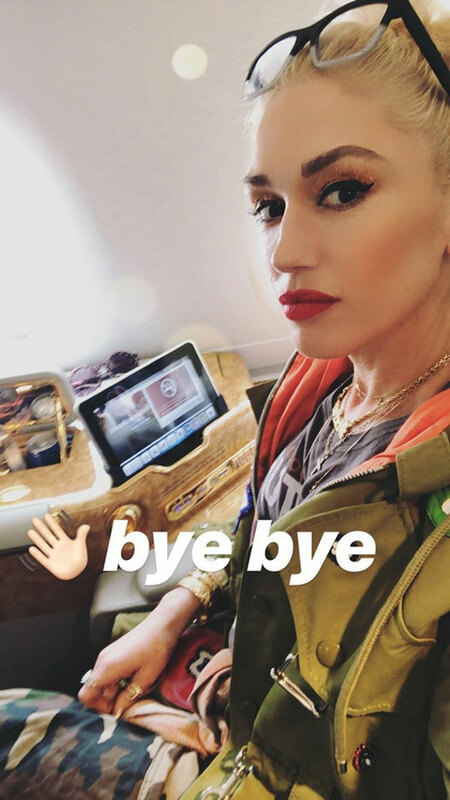 On her official Instagram account, @gwenstefani uploaded a video of how she got a custom-made perfume while doing some shopping in Dubai. “"He made me cry, it was so good,” said the singer, as she thanked the shopkeeper with kisses. "It's three kisses, right?" Between relatives, the typical number of kisses is three: one on the left cheek, then right, and then again on the left. On her Insta feed, the pop star then took her followers through the courtyard of Meydan’s hotel with its trademark horses covered in art, before jetting out of the country on an Emirates flight to continue her world tour.